A Cheesetastic Blog for Cheese Fans! 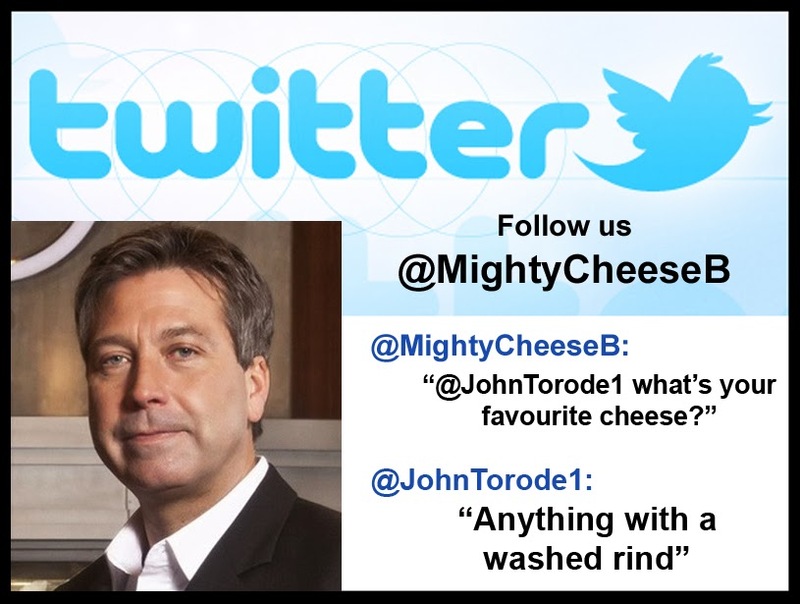 Today we have a double celebricheese bill from TV cooking shows - first up is the man who eats lots of food on Masterchef John Torode - when it comes to cheese he likes "anything with a washed rind". 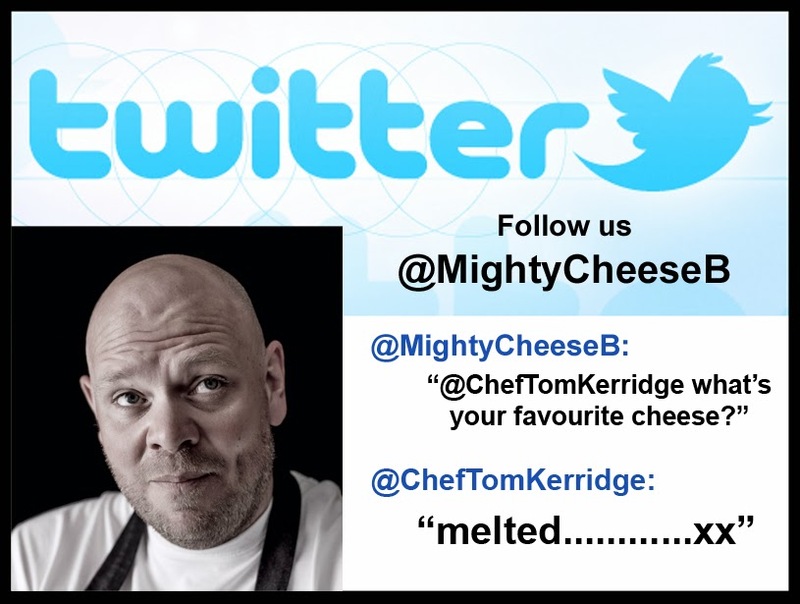 Meanwhile Chef Tom Kerridge likes his cheese ".......melted"!!! No wonder he's a big lad!